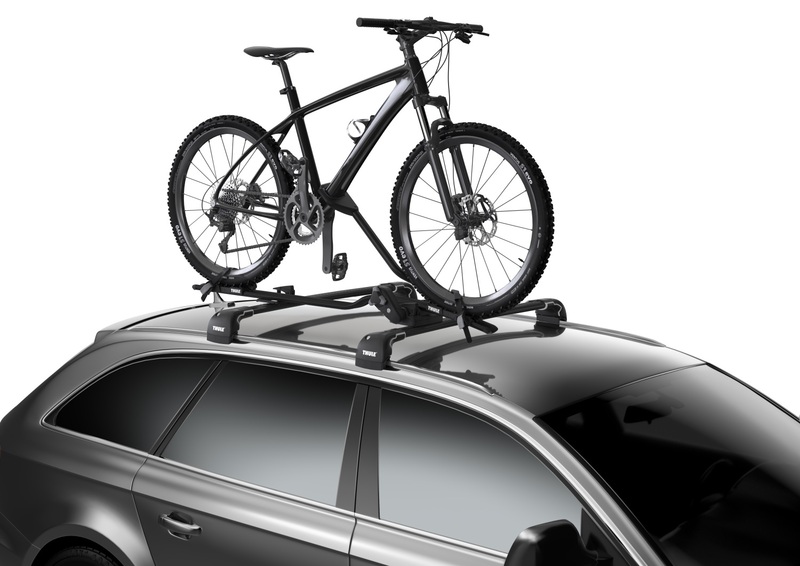 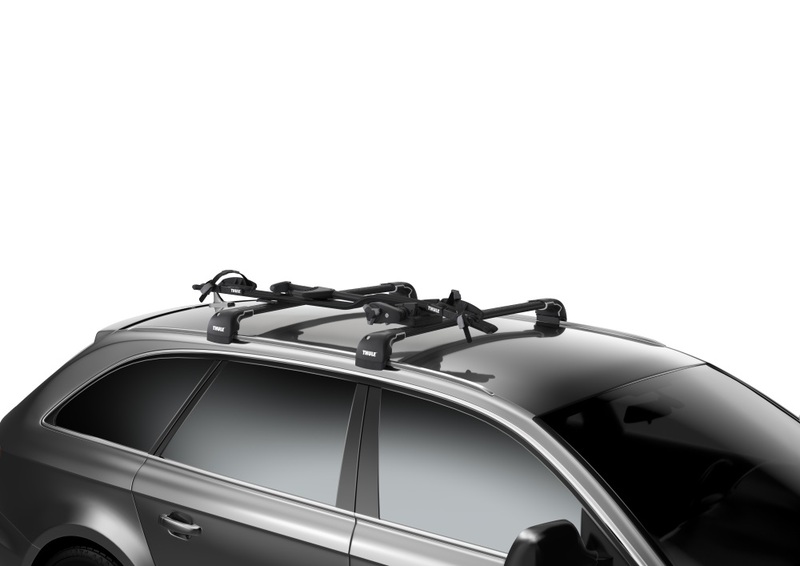 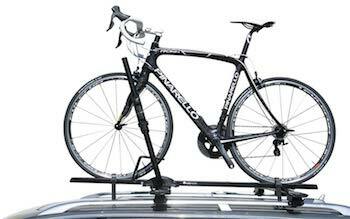 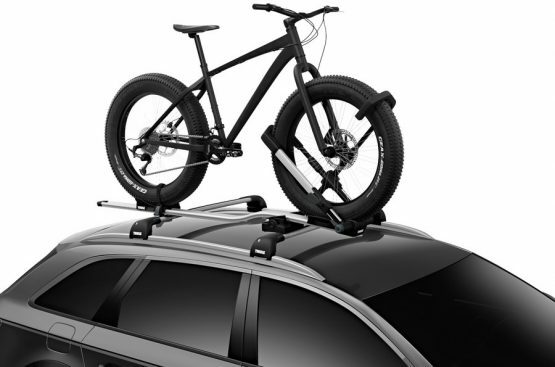 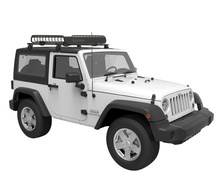 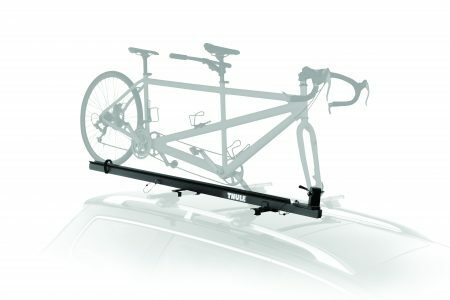 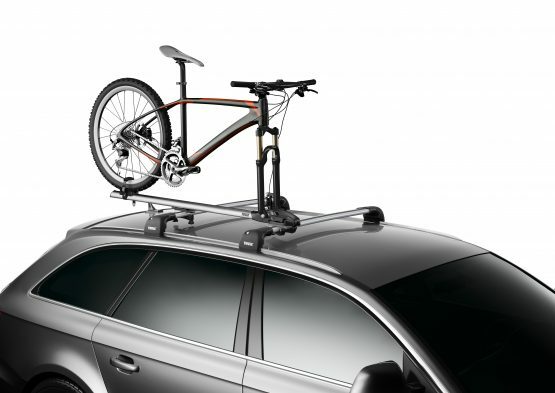 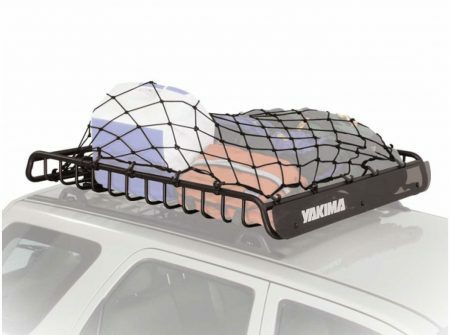 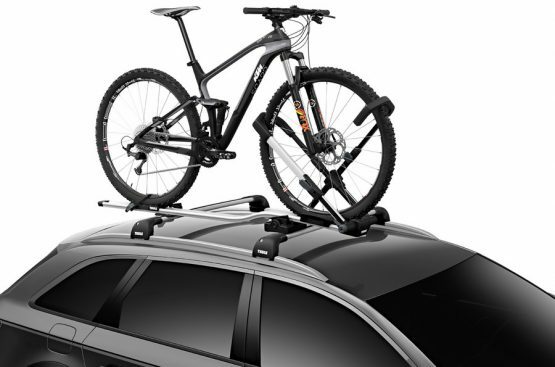 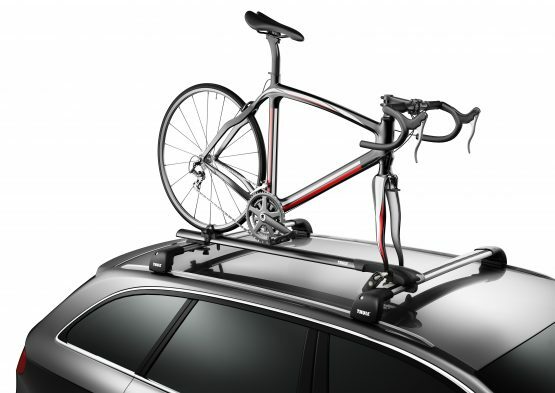 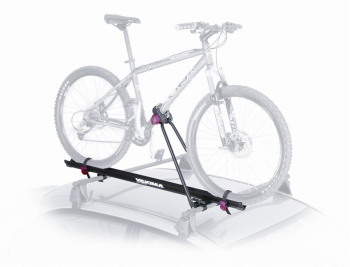 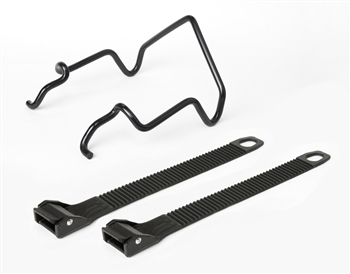 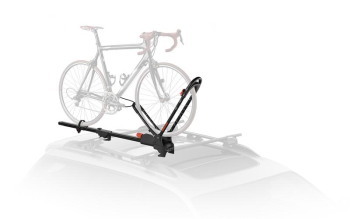 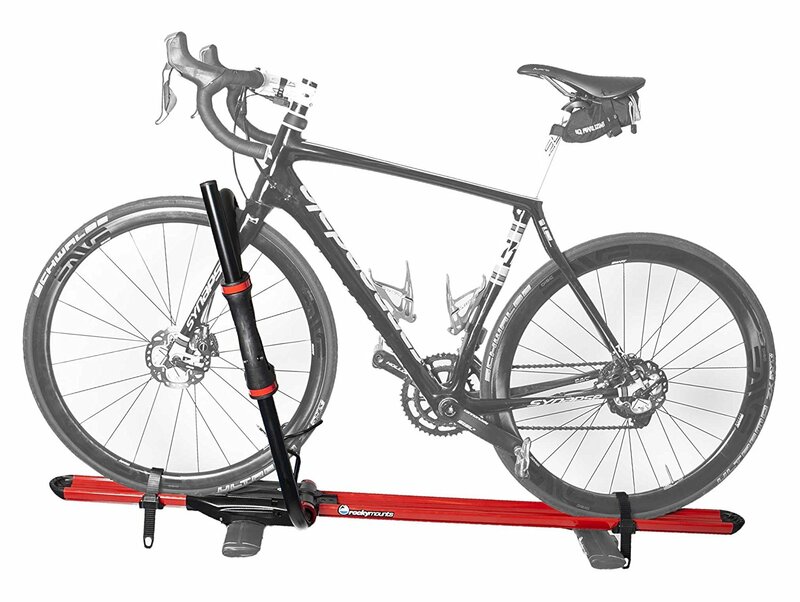 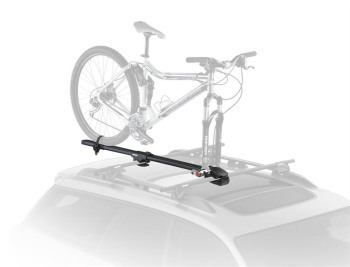 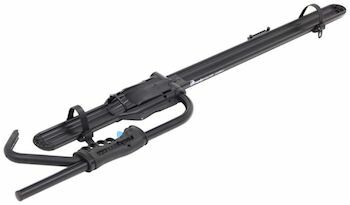 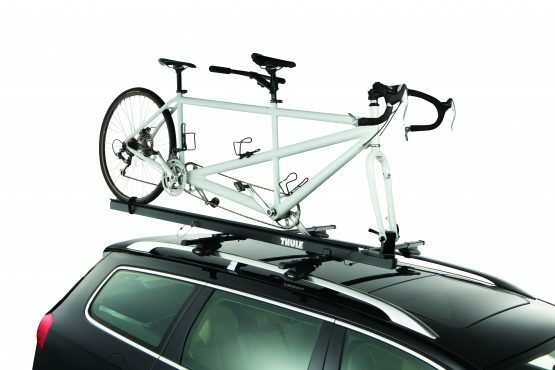 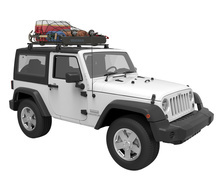 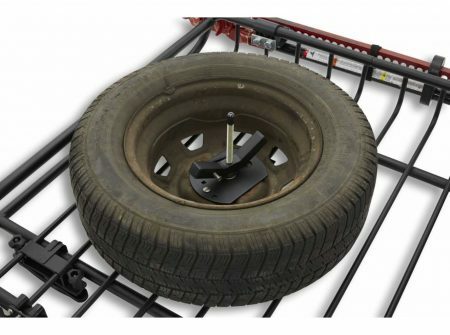 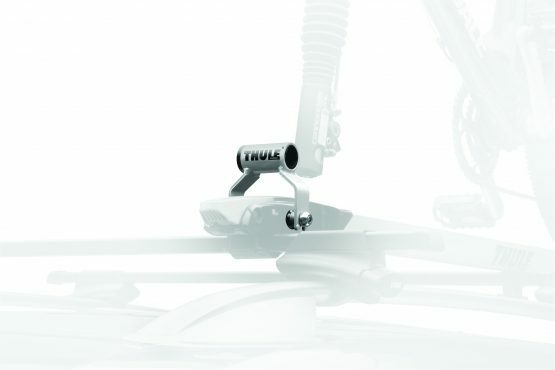 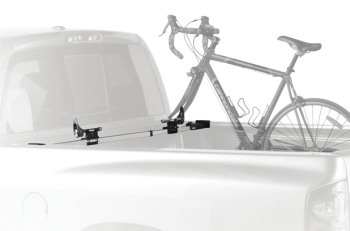 The LoBall Track is a bike rack solution for channel systems commonly found is Toyota (Tundra and Tacoma), Nissan, Chevy, and GMC truck beds. 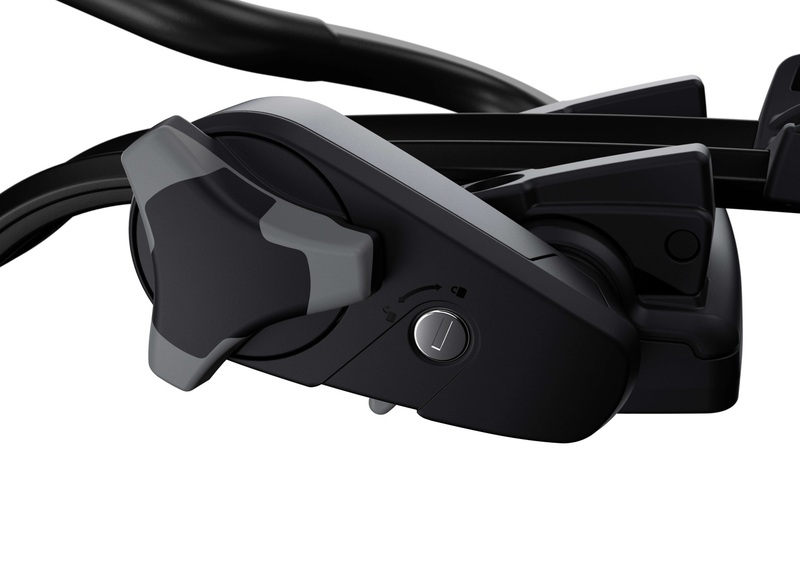 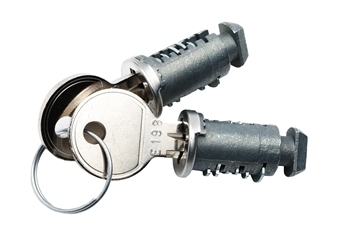 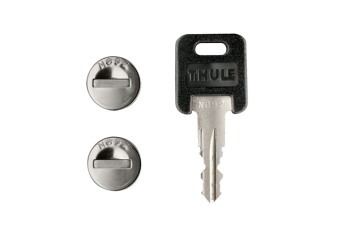 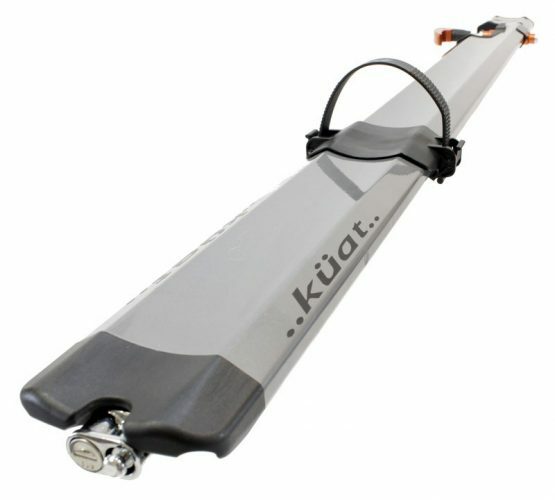 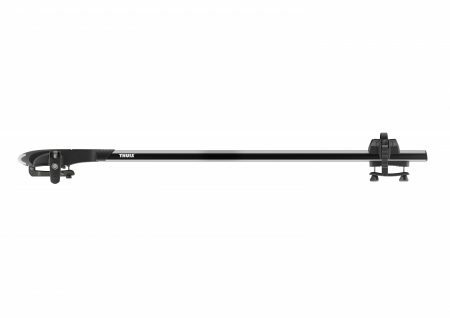 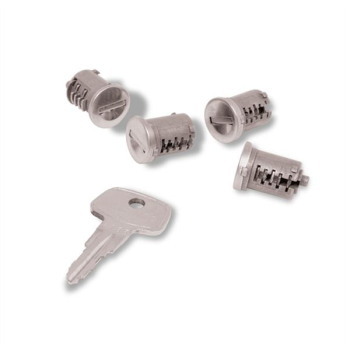 Includes locking quick release, lock core, and two keys. 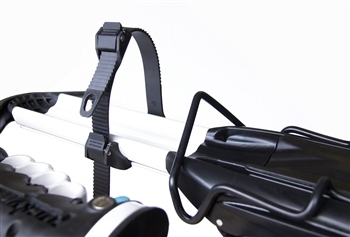 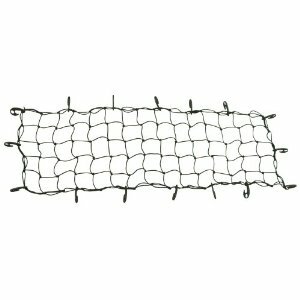 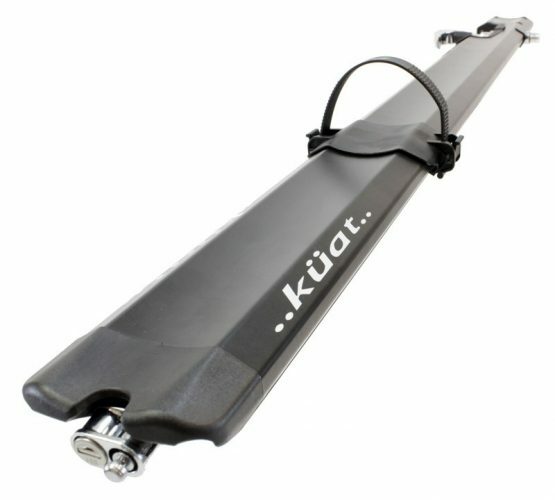 Simply slide it into the tracks and tighten down, simple and easy installation. 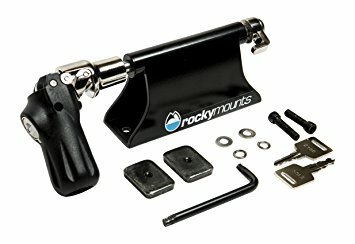 Comes complete with mounting hardware, star tool, lock, and keys. 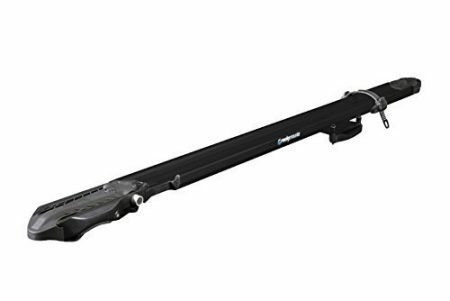 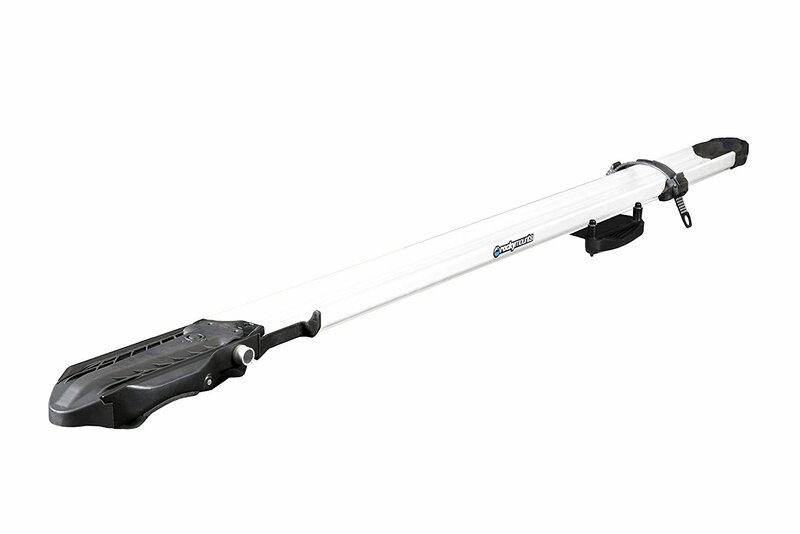 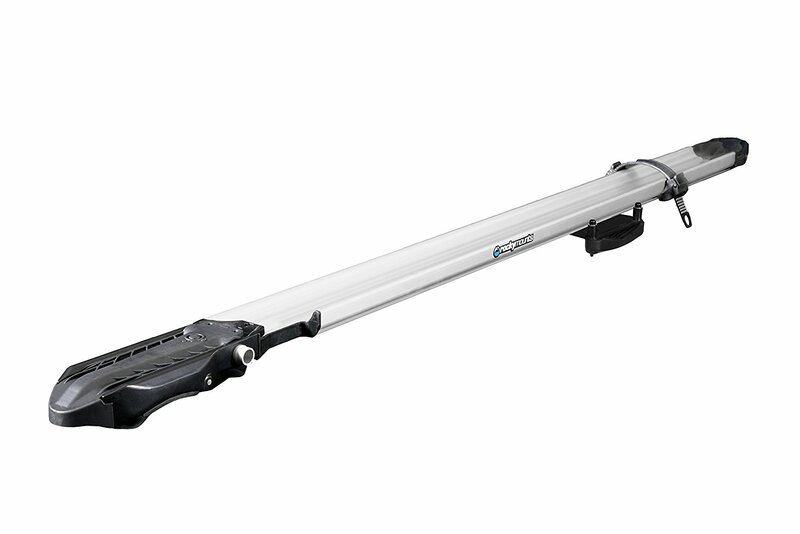 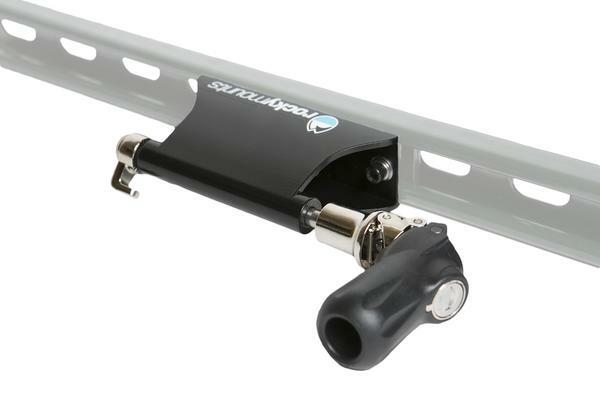 This fits bikes with standard quick releases, if you have a thru axle, you will need a DriveShaft Track. 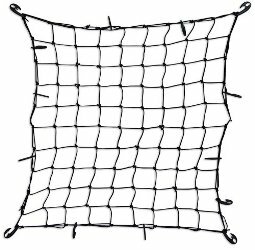 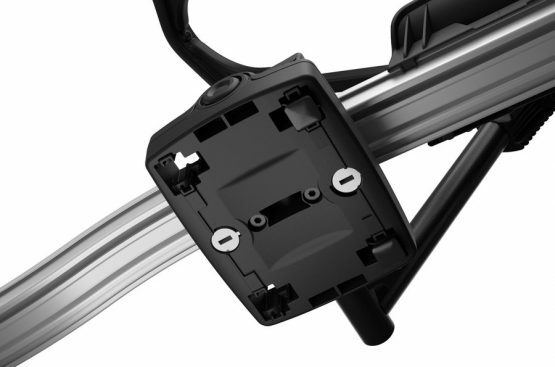 Note: The old version of this product was the Clutch SD. The LoBall Track is the replacement. 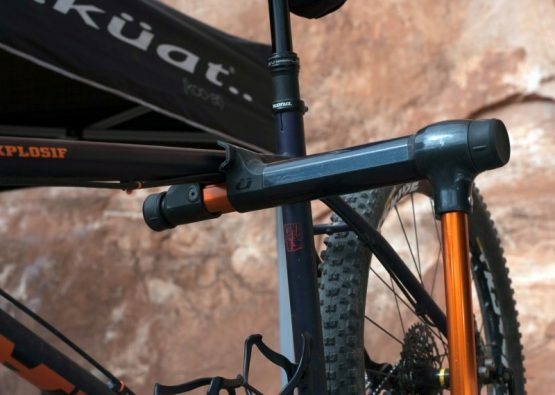 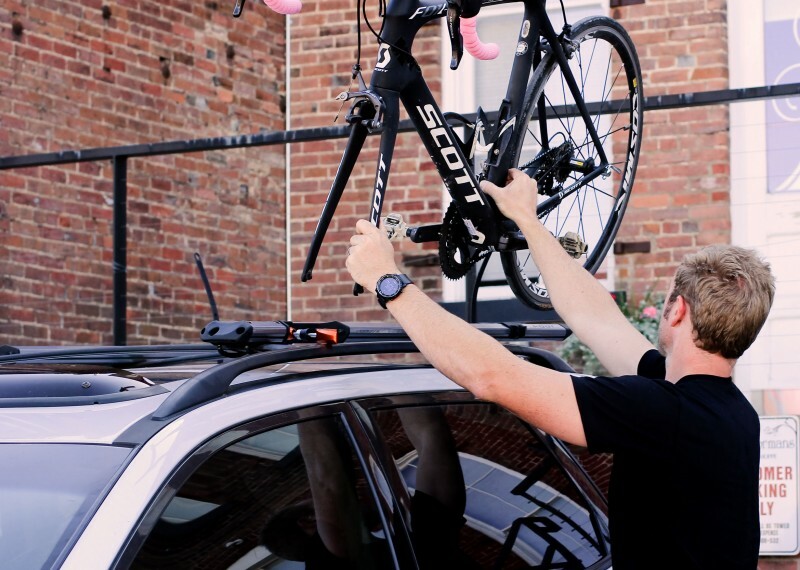 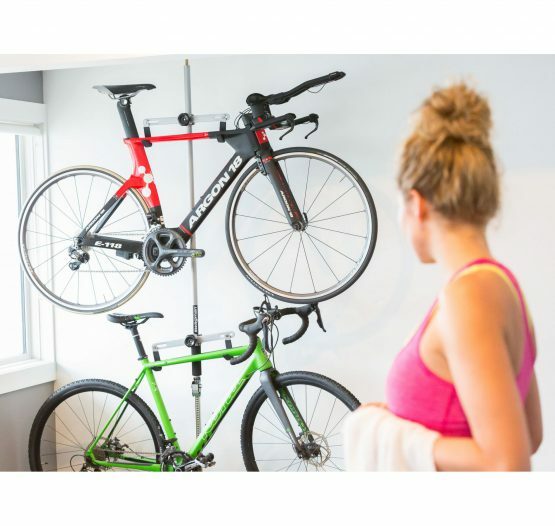 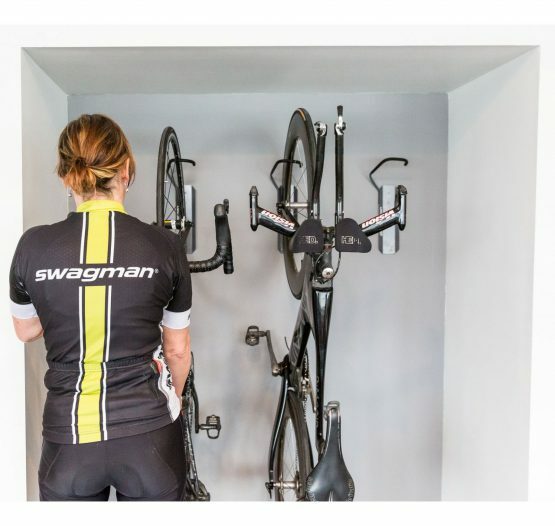 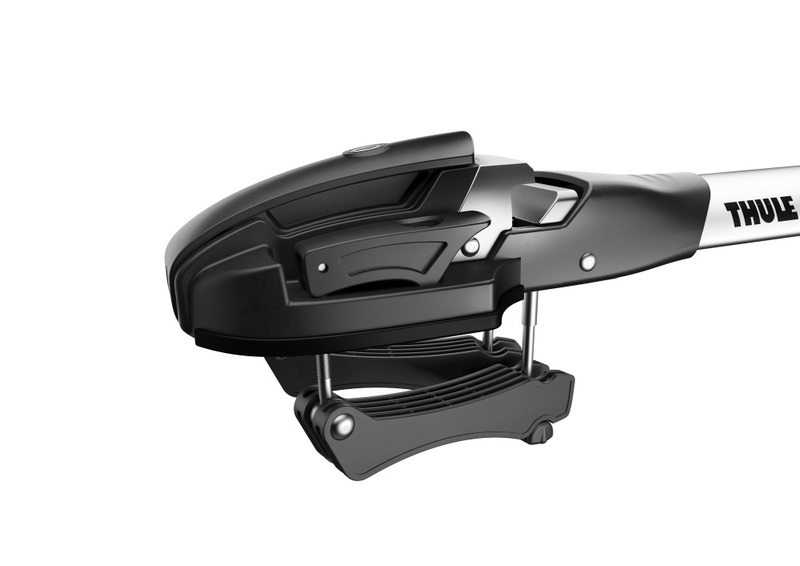 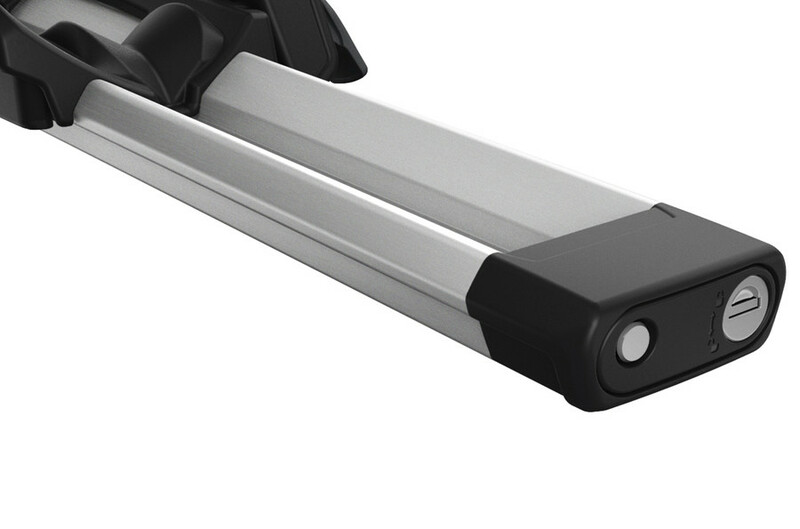 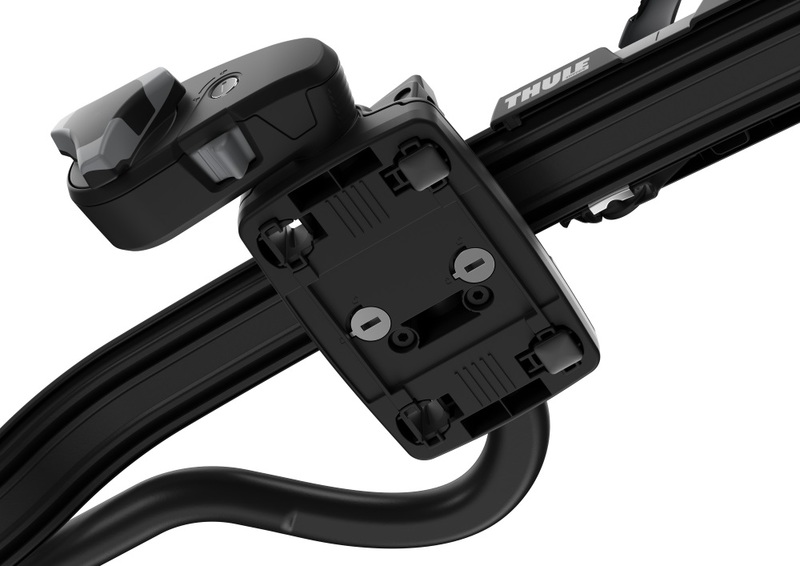 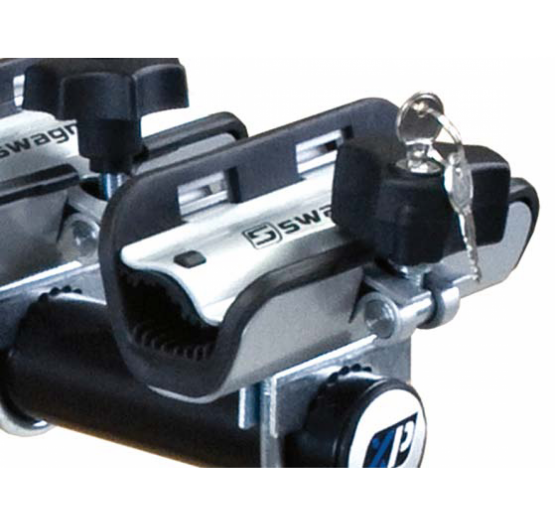 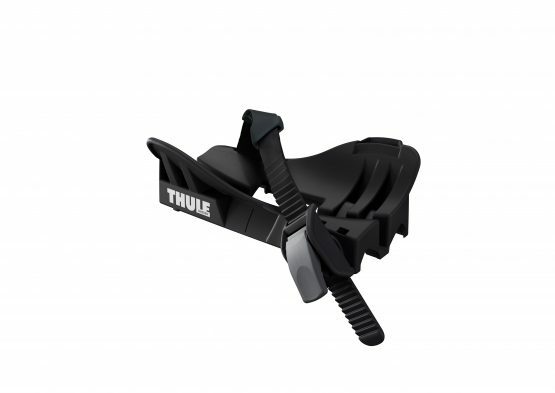 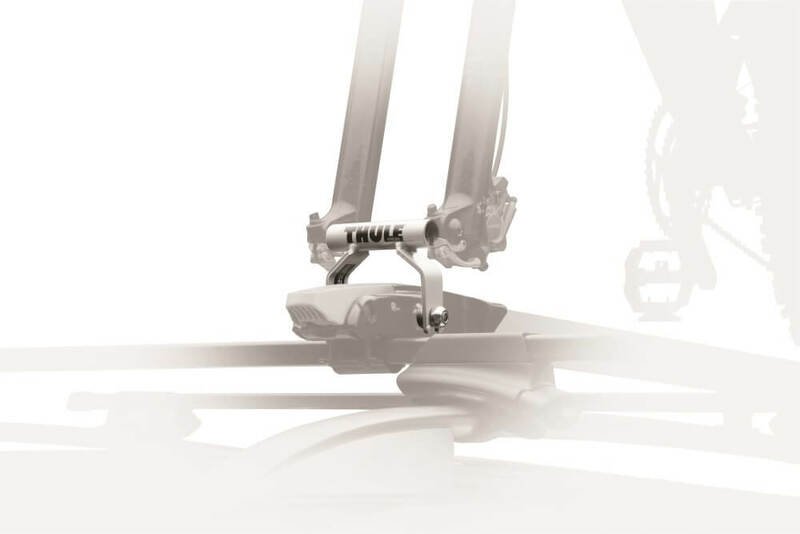 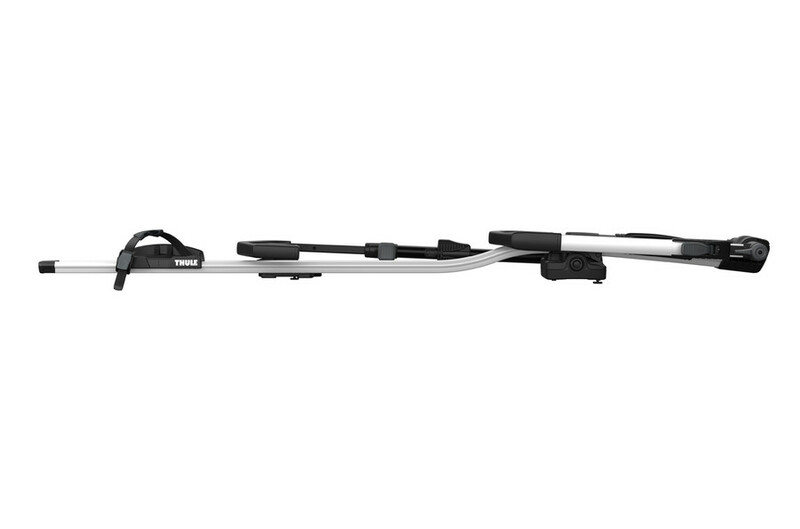 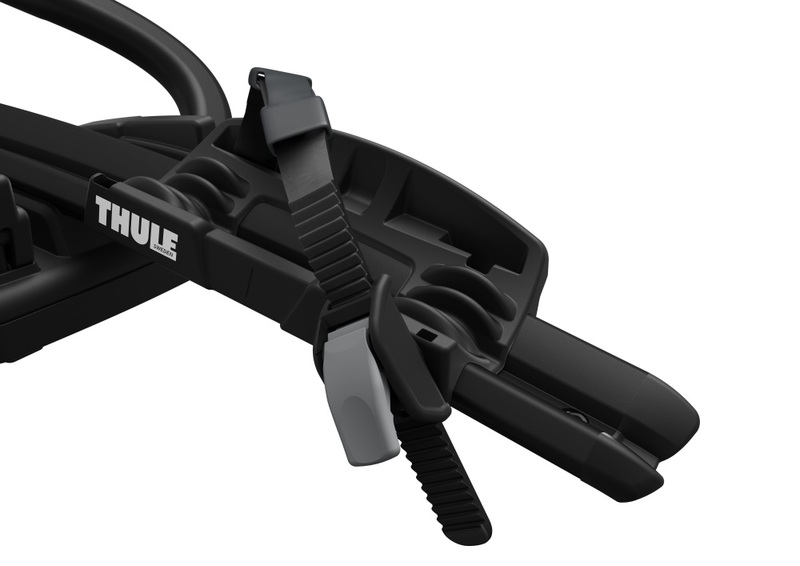 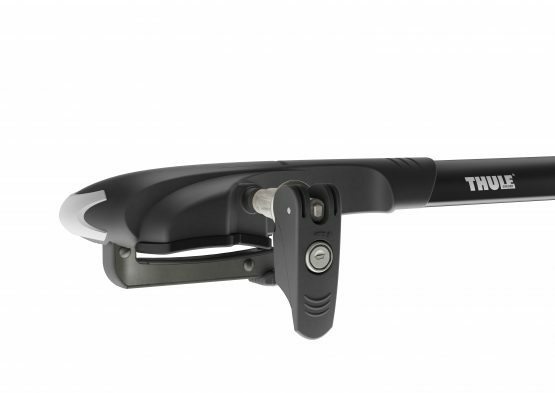 Featuring the 3 Way™ fork mount system, the TRIO can handle any bike you own. 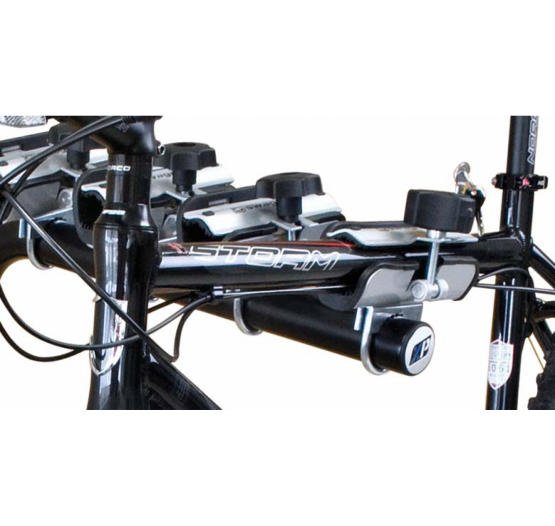 Top that off with a slim line design, security system, and rugged good looks, and you have the most complete fork mount rack ever designed. 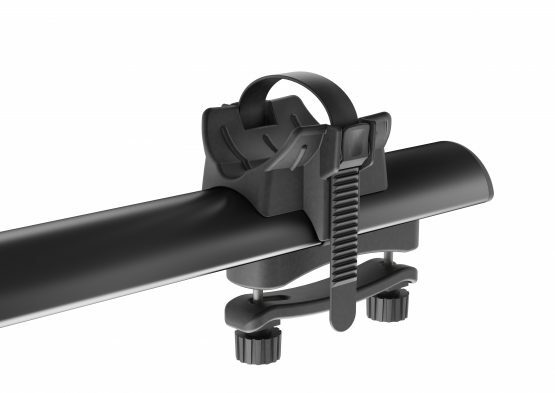 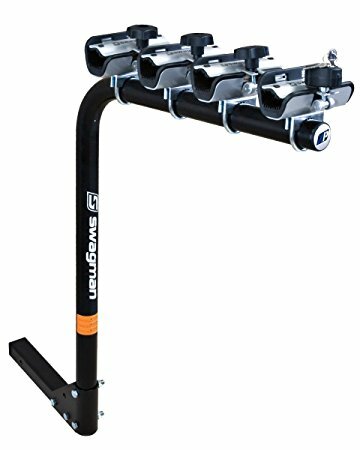 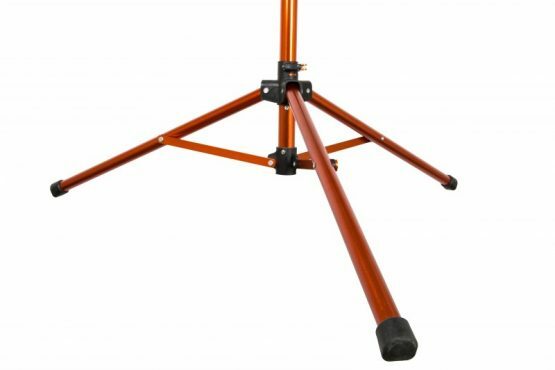 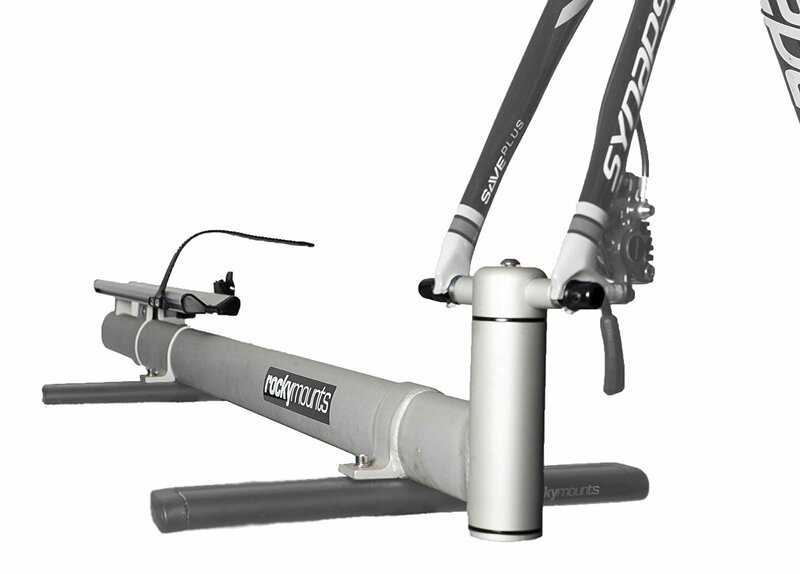 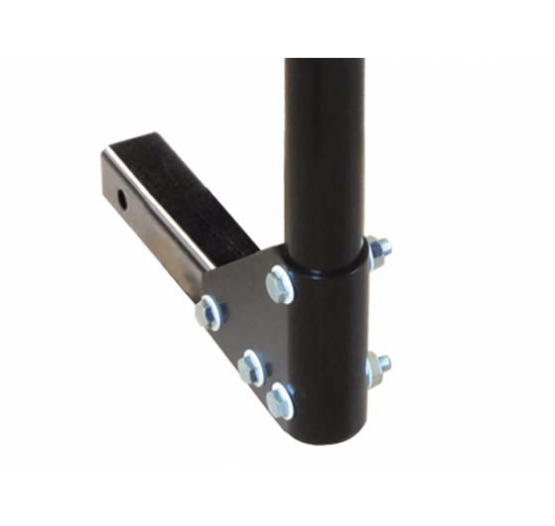 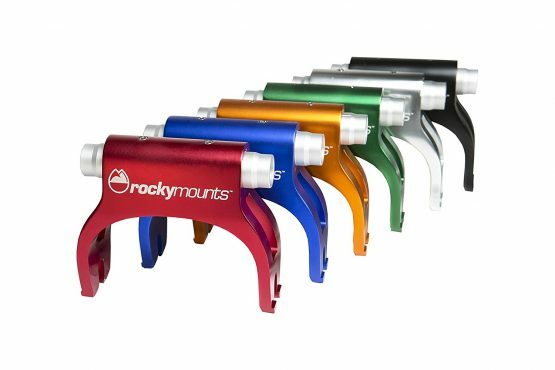 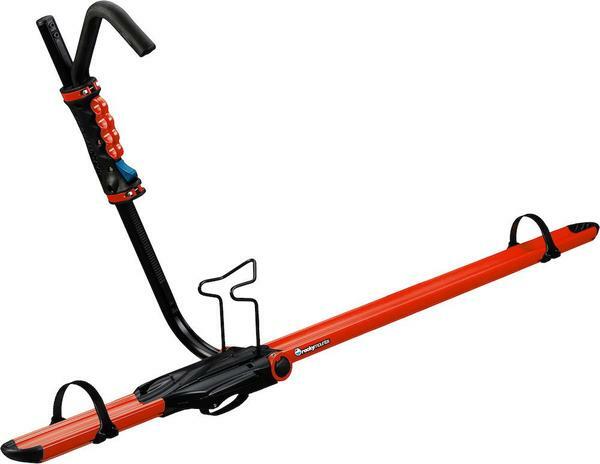 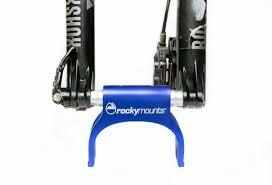 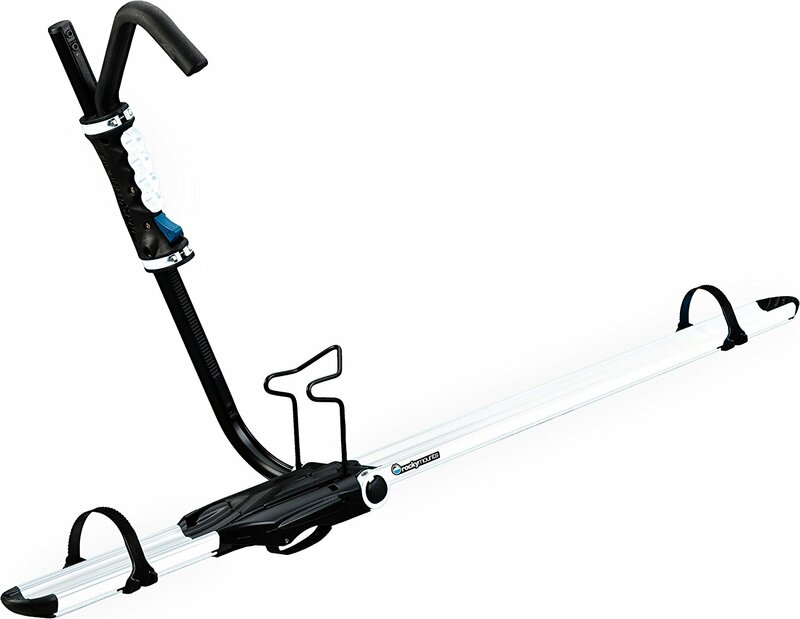 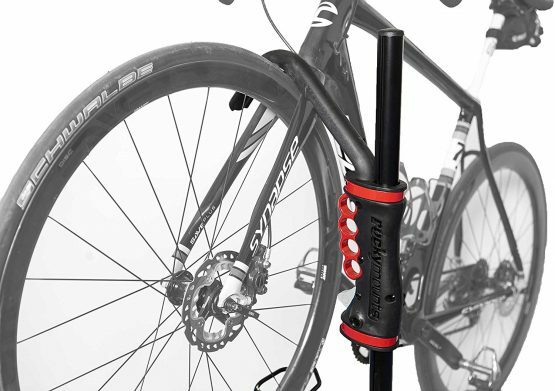 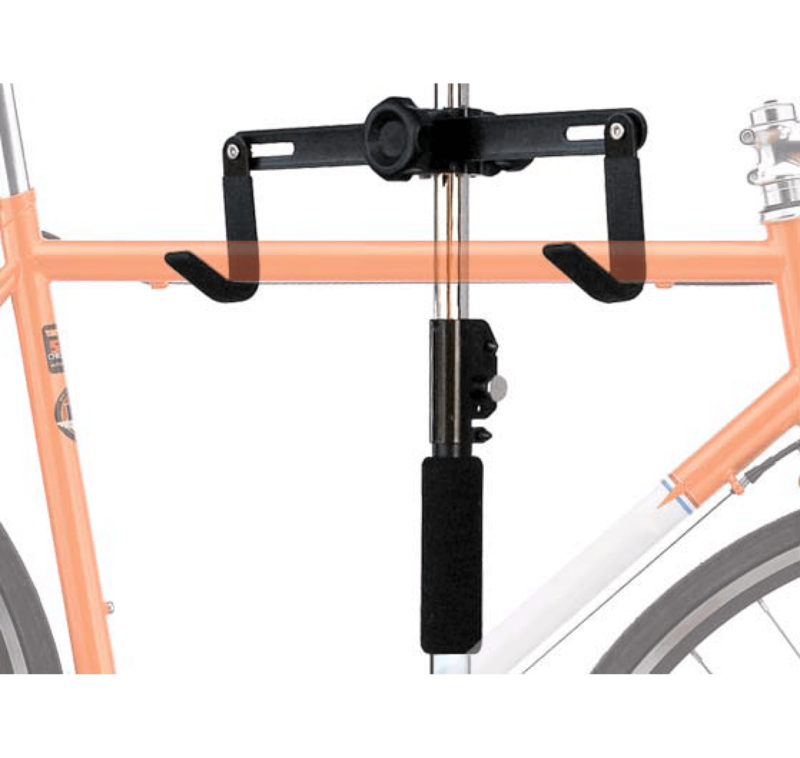 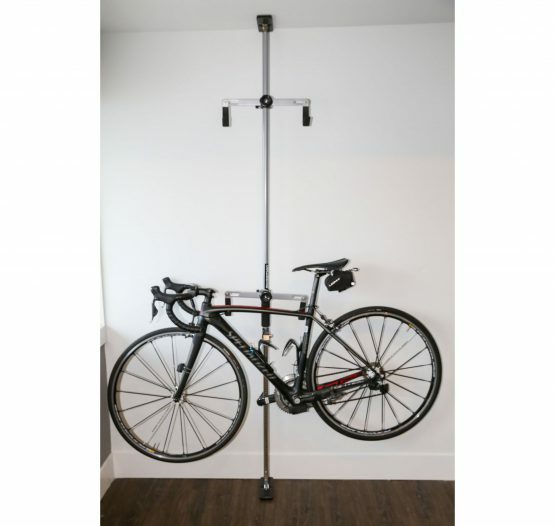 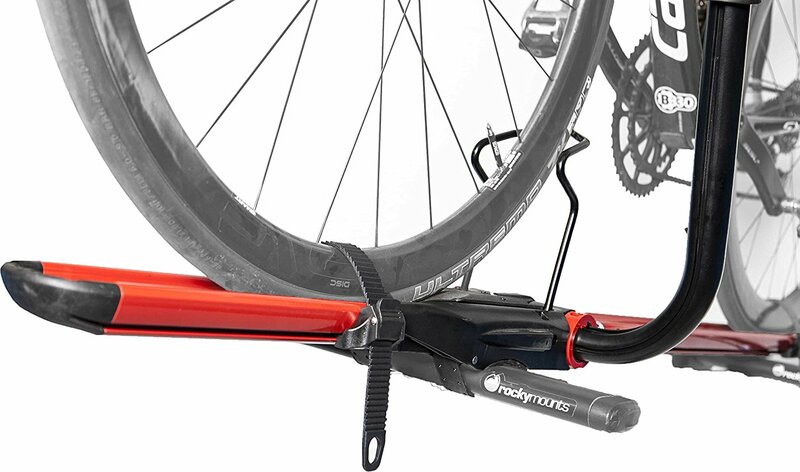 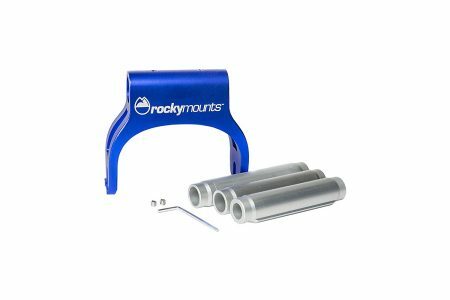 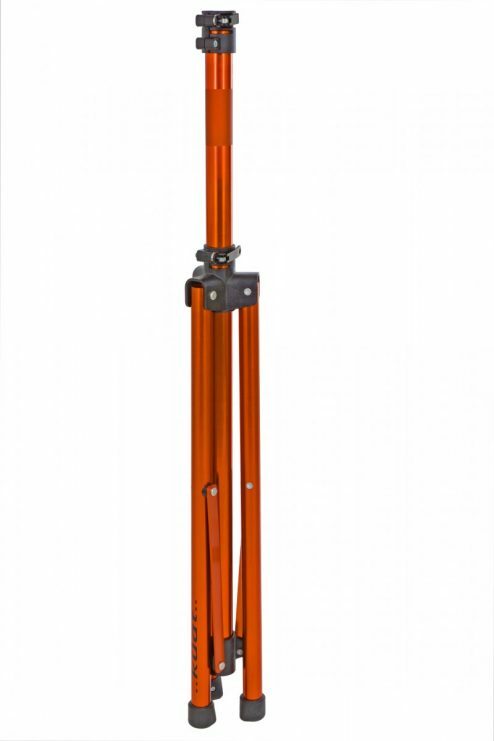 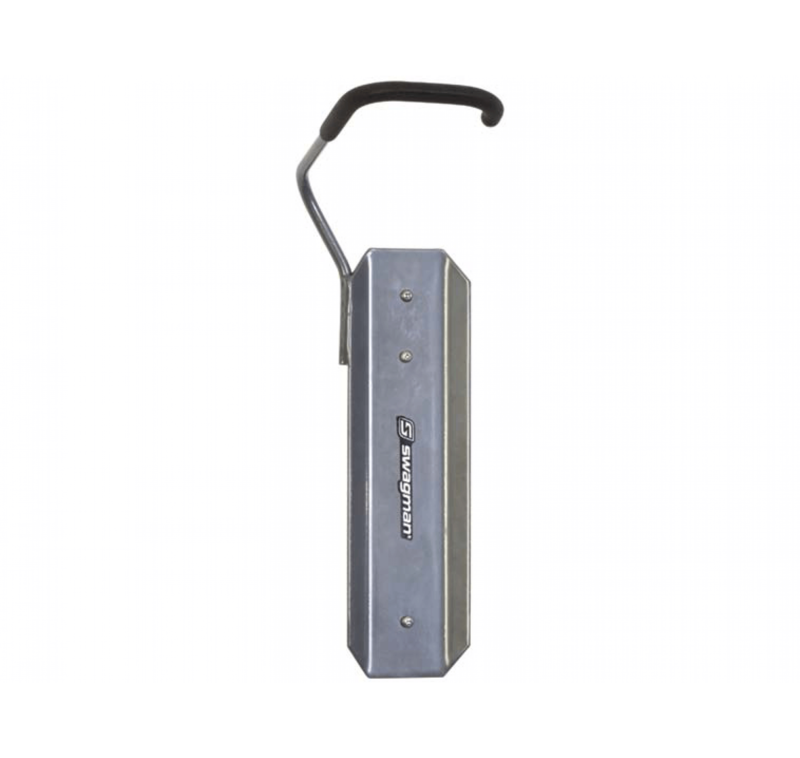 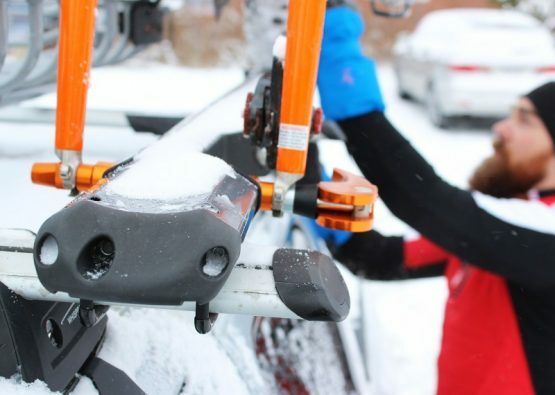 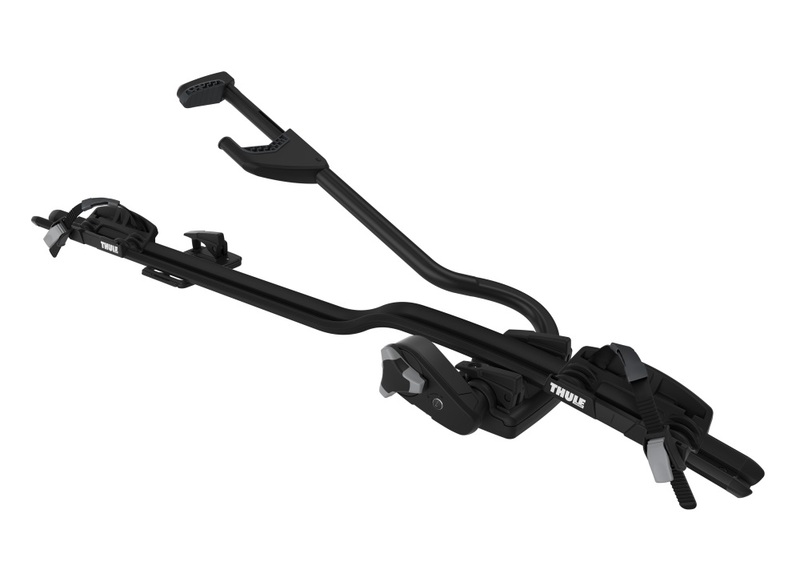 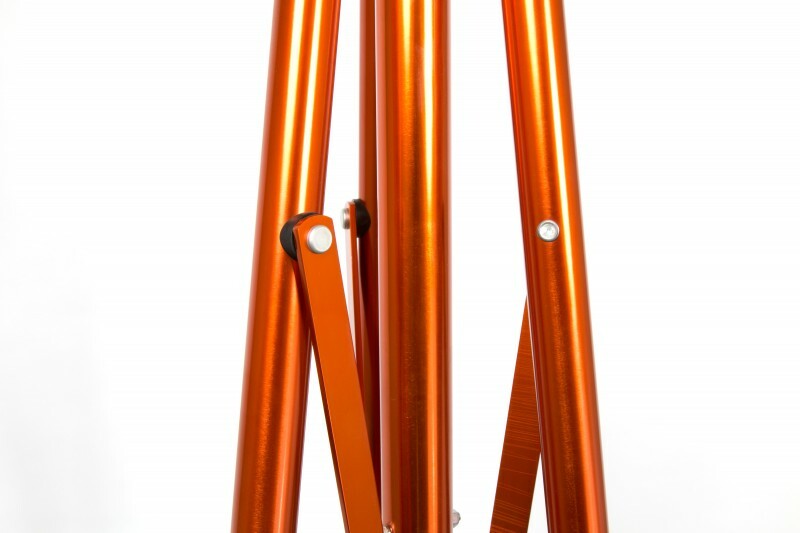 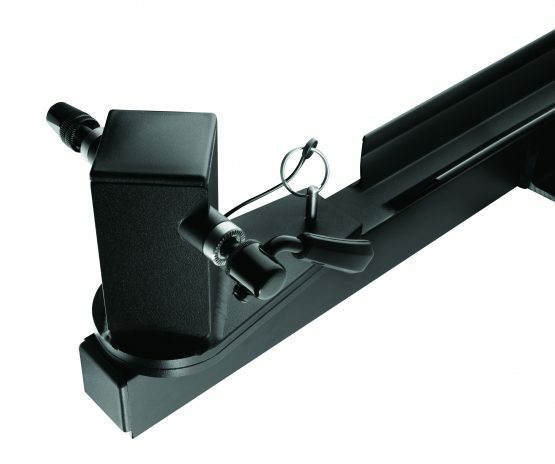 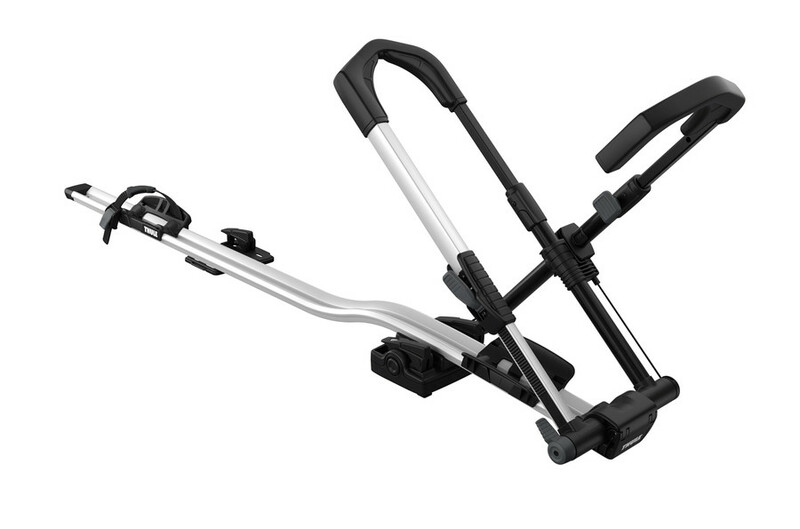 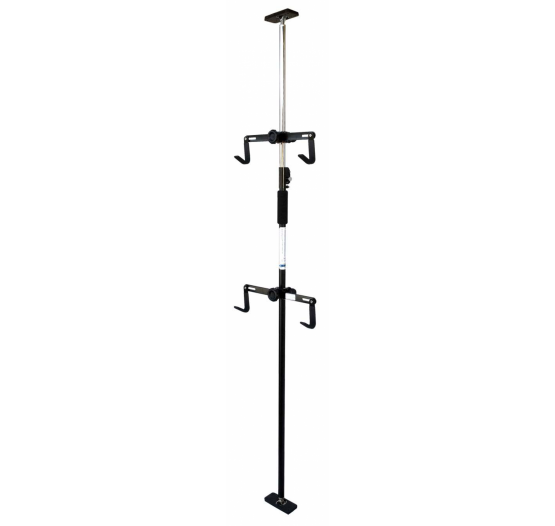 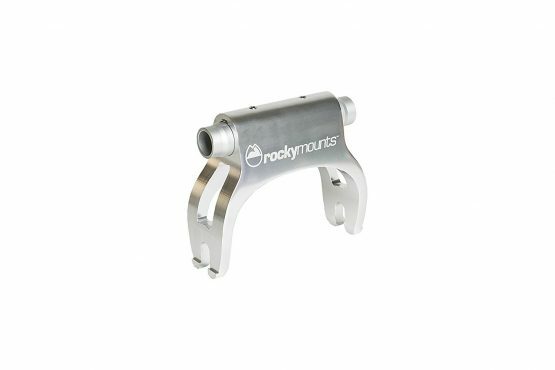 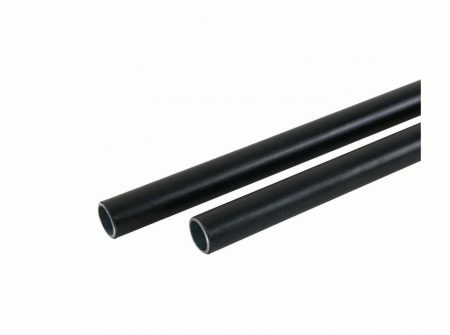 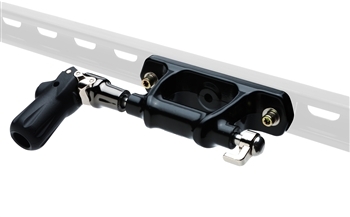 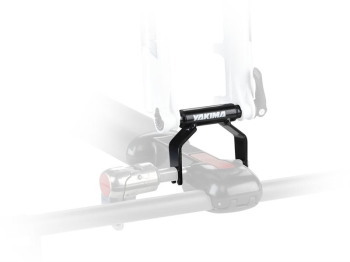 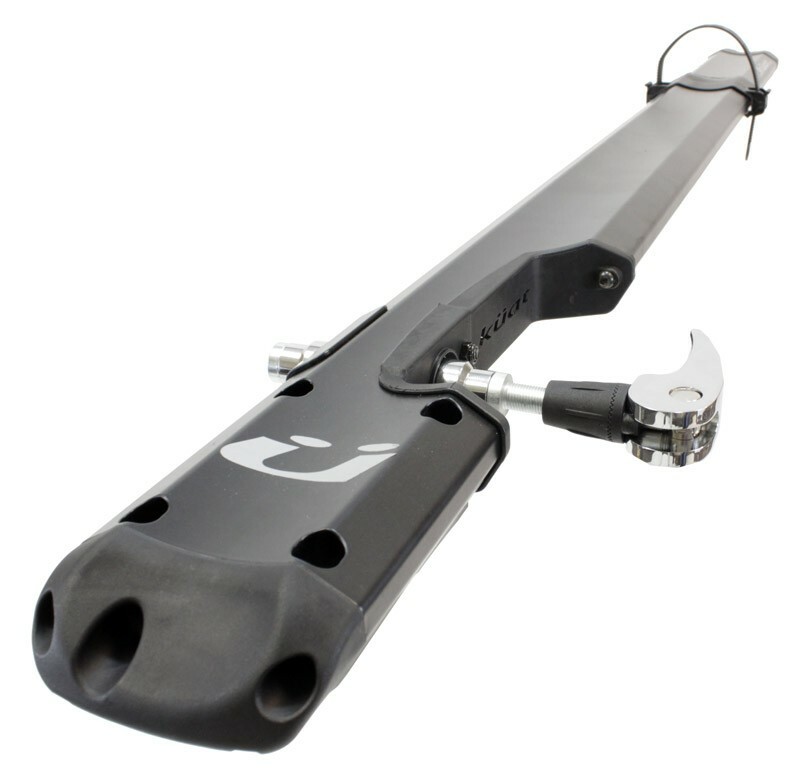 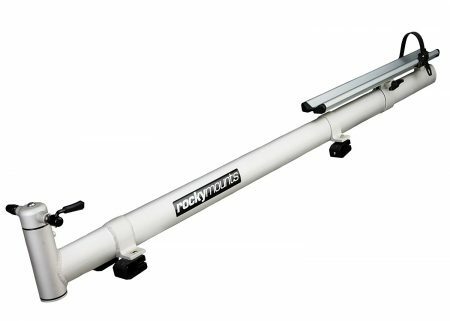 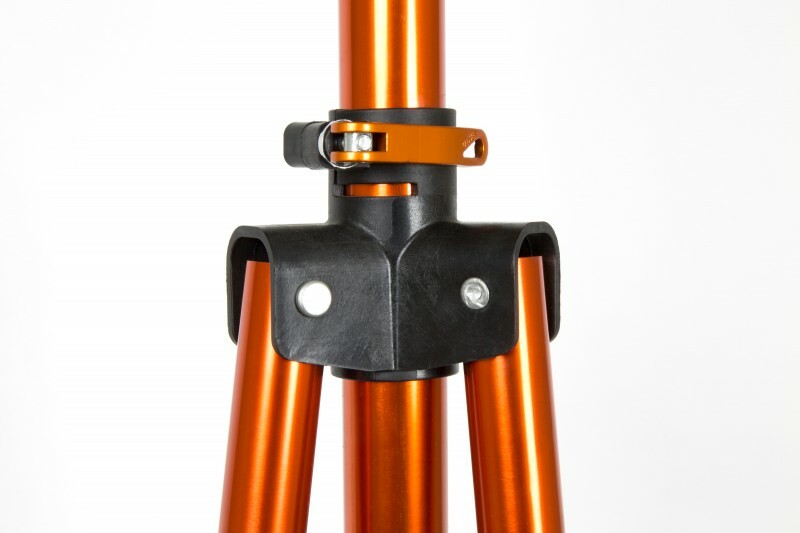 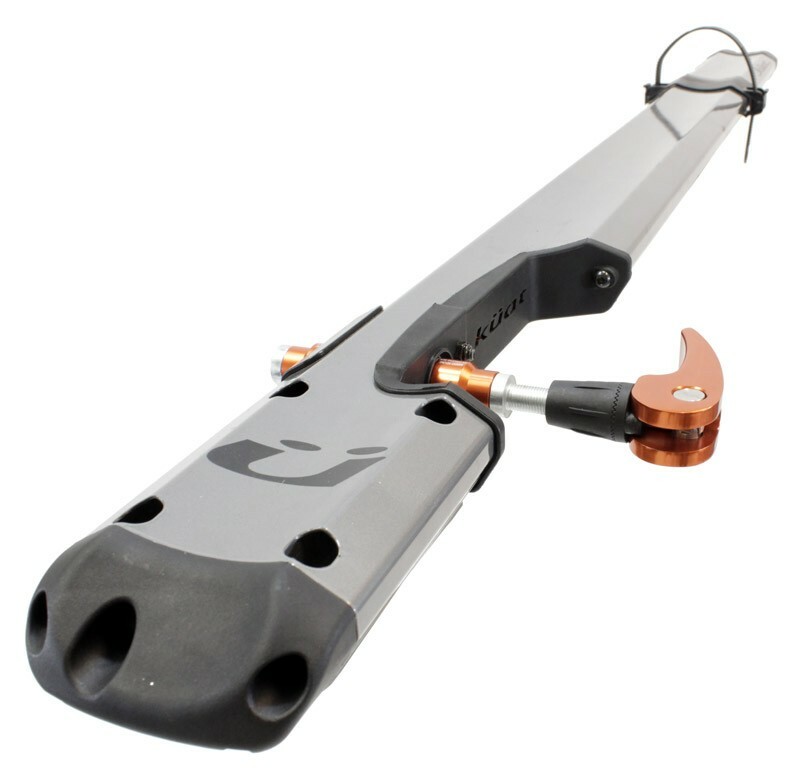 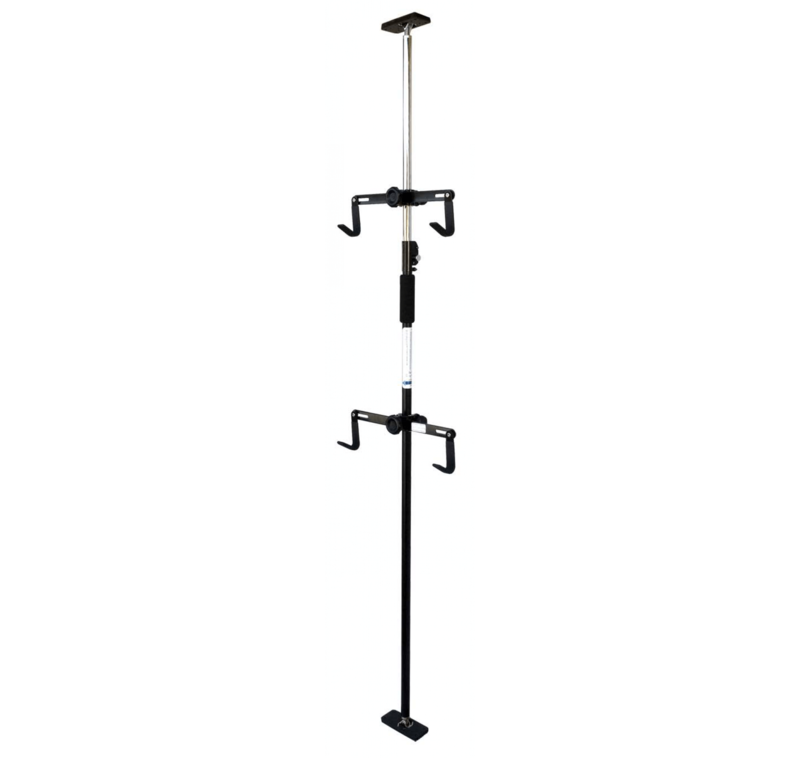 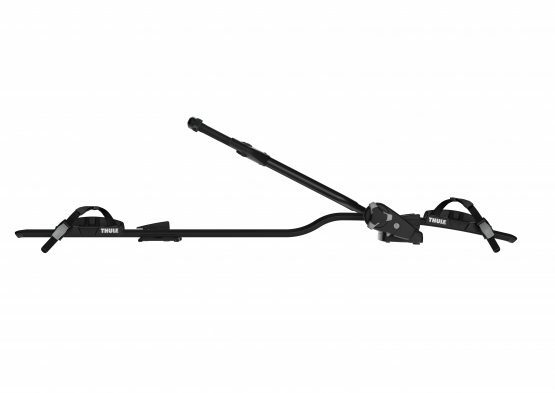 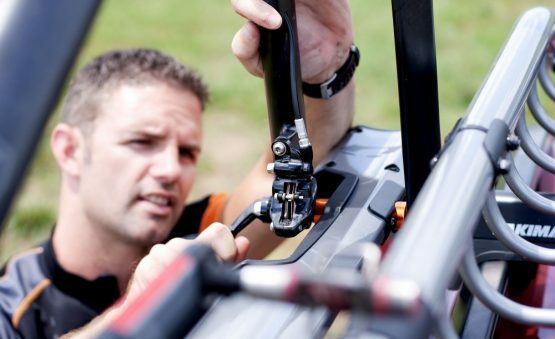 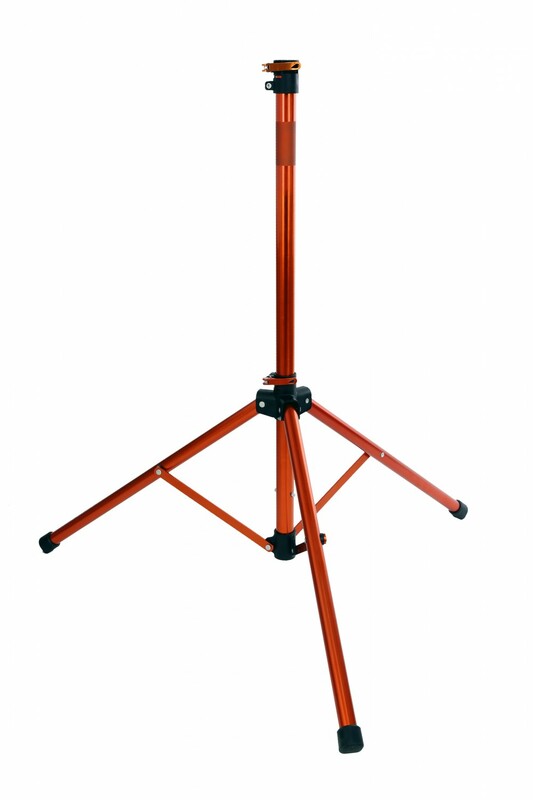 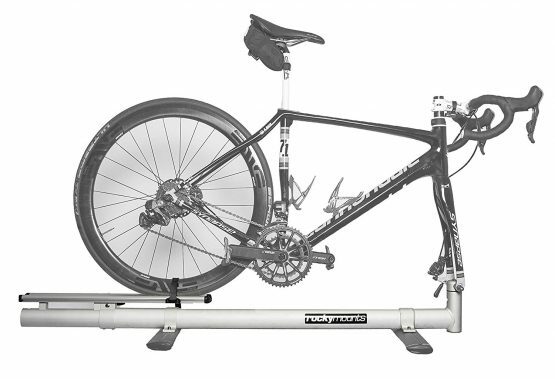 The RockyMounts StreetRod is a thru-axle adapter for fork mounted bike racks. 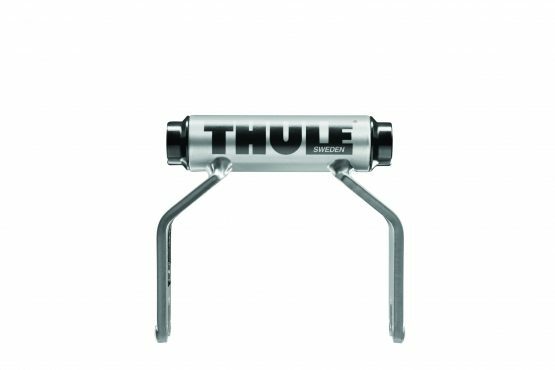 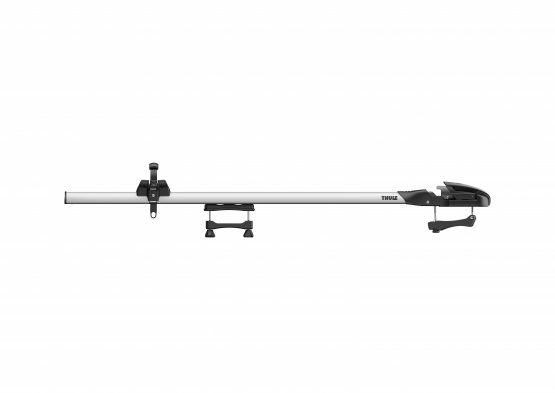 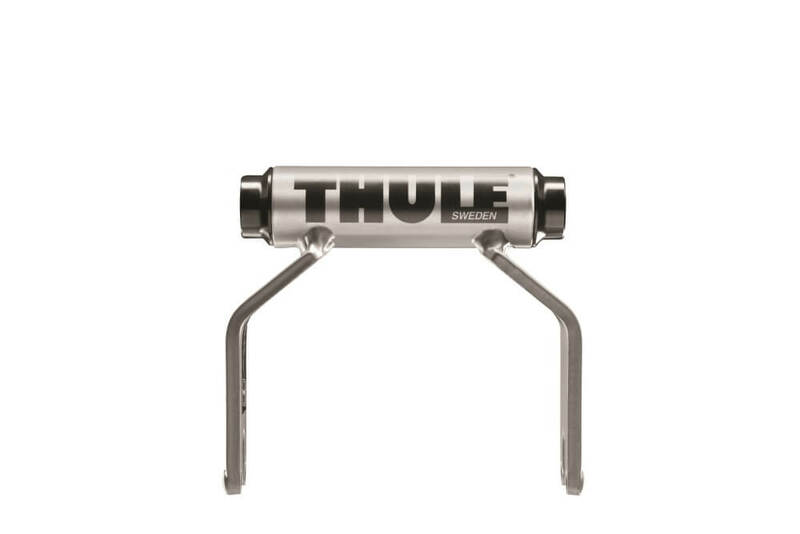 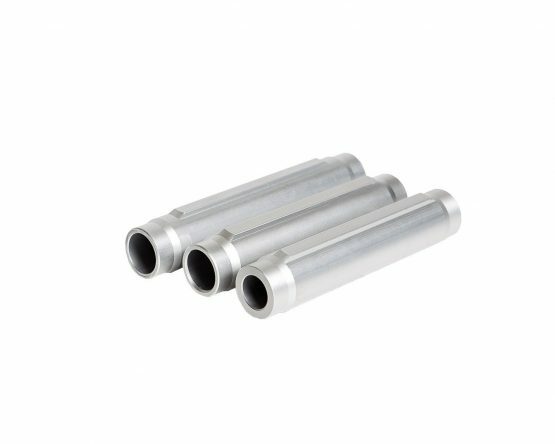 It includes axles to accommodate bikes with 12x100, 15x100, and "Boost" 15x110 thru-axles. 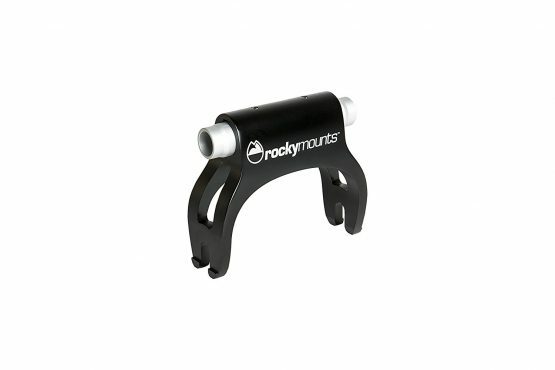 The RockyMounts StreetRod is a thru-axle adapter for fork mounted bike racks. 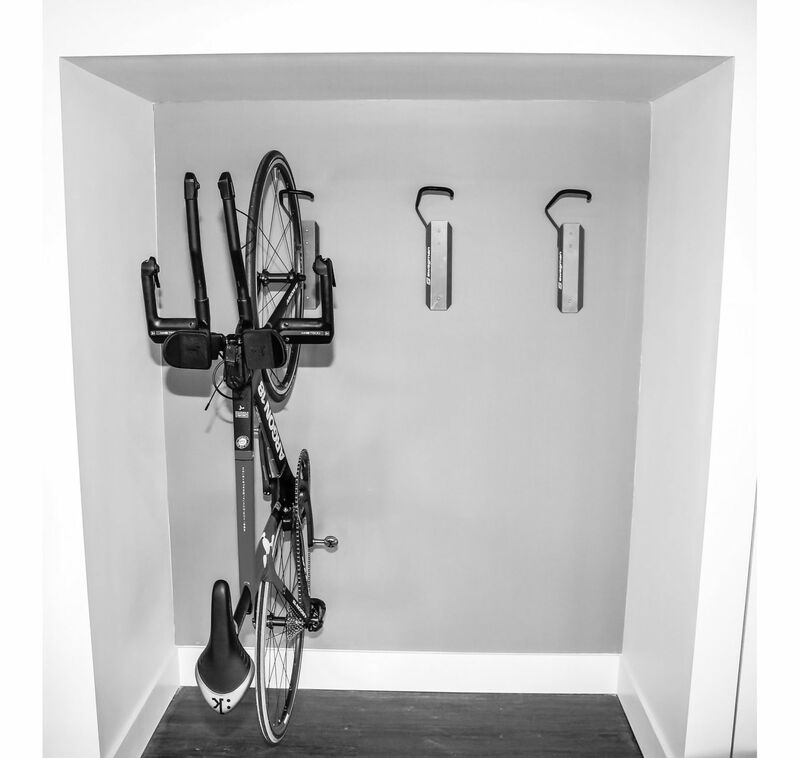 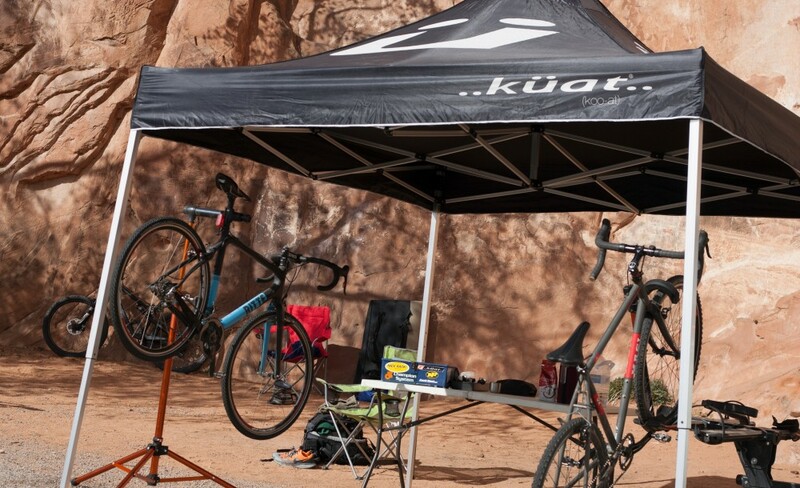 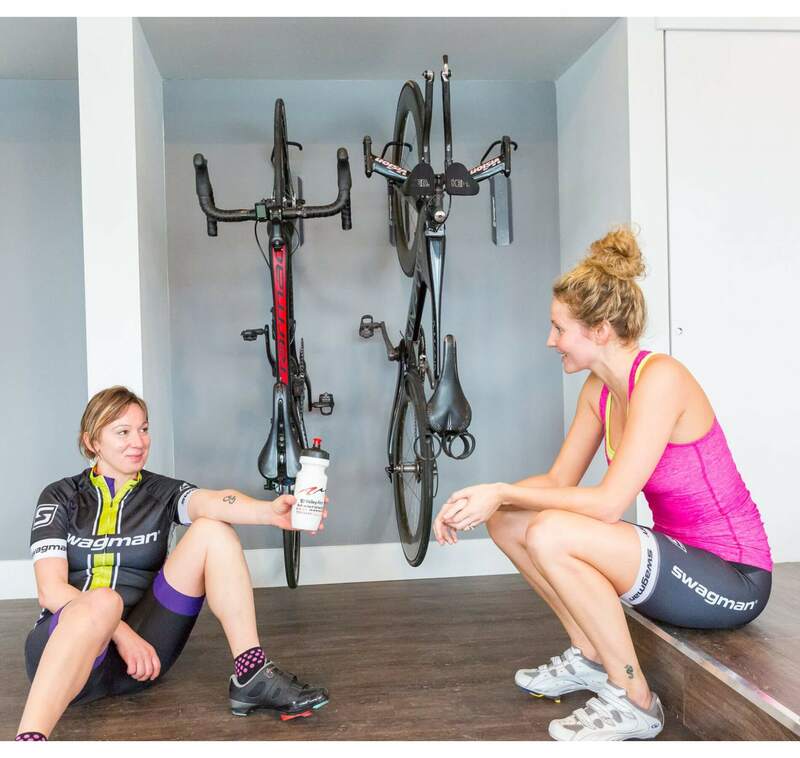 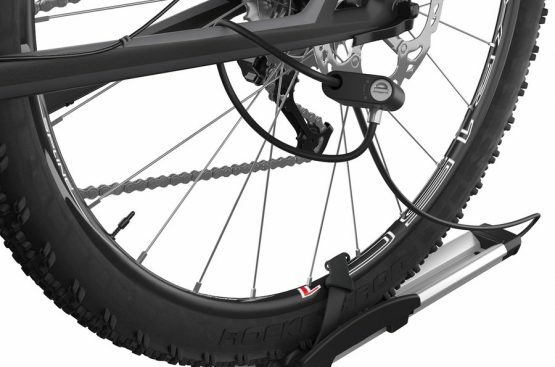 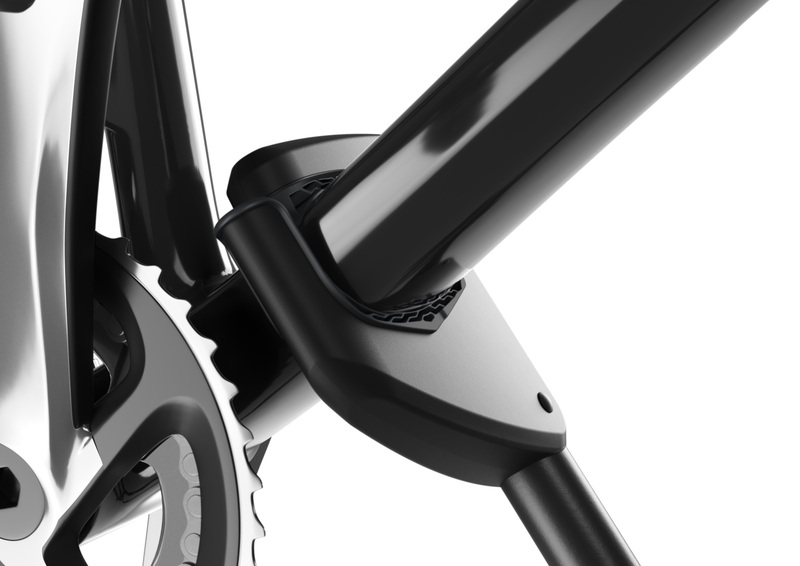 It includes axles to accommodate bikes with 12×100, 15×100, and “Boost” 15×110 thru-axles.